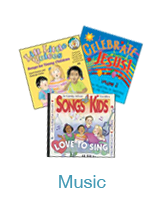 From the Old Testament to the New Testament, CPH Sunday School lessons trace God’s plan of salvation throughout the Bible—pointing children to Jesus, our Savior. 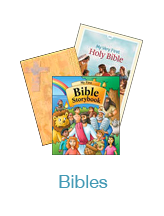 The interactive and fun lessons help kids not only hear the entire message of the Bible, but understand how to use it so that God’s Word becomes a trusted companion for life. 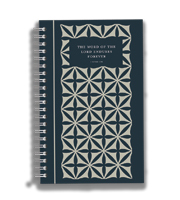 Typically follows the historical pattern of studying Old Testament stories in the fall, and New Testament stories in the winter and spring quarters. 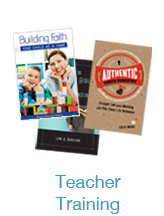 Our chronological quarters take students through the Bible, studying major biblical events from the Old Testament, the Gospels, and Acts. Keep children engaged with our fun and flexible topical quarters for the summer months, or anytime. 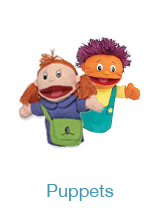 Engage all learning styles with Bible songs, posters, puppets, and more. 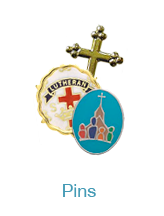 Reward attendance with special certificates and pins. 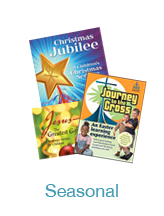 Make each season extra memorable with our Easter, Christmas, and Reformation programs. 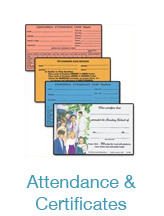 Use these stickers to help Journey to the Cross participants log their travel to each program site. This collection of sixteen Bible Story Posters features realistic Bible art. this collection of 48 Bible Story Posters features realistic Bible art. 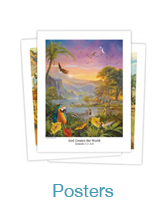 This collection of thirteen Old Testament Bible Story Posters feature realistic Bible art. This collection of 52 Old Testament Bible Story Posters feature realistic Bible art. This collection of 117 Old and New Testament Bible Story Posters feature realistic Bible art. This collection of thirteen New Testament Bible Story Posters feature realistic Bible art.